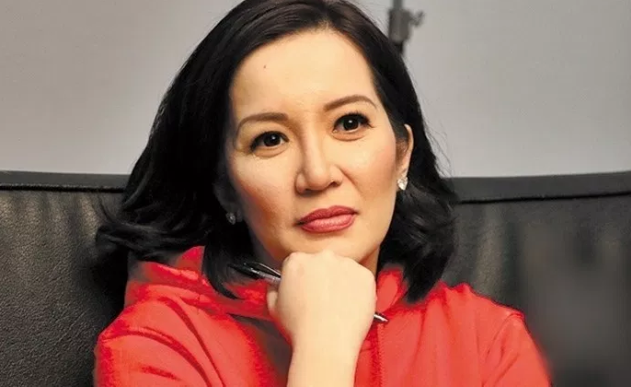 Home / Opinion / Trending Now / Netizen on Kris Aquino: "May balat ba si Tetay sa pwet?" Netizen on Kris Aquino: "May balat ba si Tetay sa pwet?" 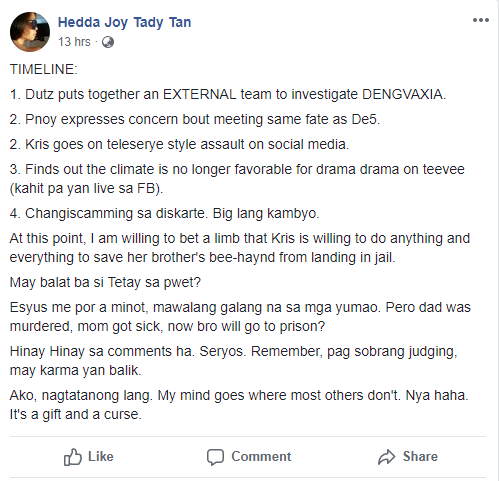 Netizen, Hedda Joy Tady Tan, in one of her Facebook post, published a very striking opinion regarding a timeline and a sudden "unfortunate" turn of events for the Aquinos, specifically that of the former President Noynoy Aquino for his involvement in the Dengvaxia controversy. Tan, who is now becoming a famous media personality, outlined the key events of what can be the biggest downfall of Noynoy Aquino's political career, worst, can put him to jail, that even actress Kris Aquino, his sister, in any case, will not be able to prevent. 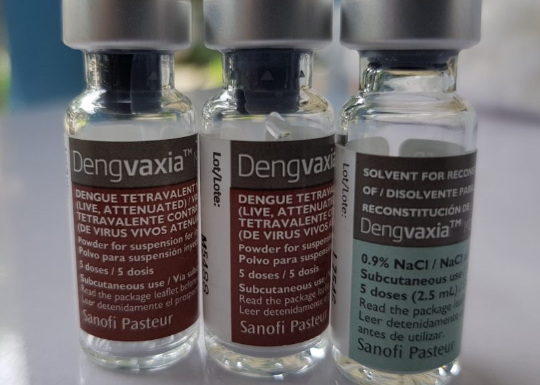 According to Tan, when the government investigates Dengvaxia, former President Aquino expresses fear that he might be suffering the same fate as detained Sen. Leila de Lima. Now to the rescue, Noynoy's sister. 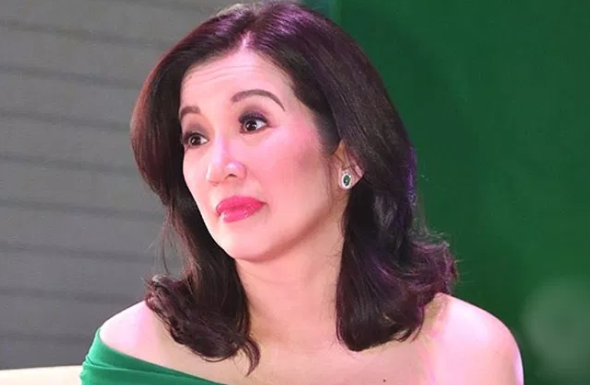 Kris, goes on teleserye style attack via social media, maybe to cover his brother's dengvaxia issue, we don't know, but as per Tan, the drama of Kris Aquino did not work anymore. Needless to say, there’s more to be taken away from this saga of the Aquinos and some more frequent and more public than others, and that very same candor landed Kris in a not so tough spot recently. Likewise, the netizen said that she is certain, Kris will do everything without exception, to spare her brother from ending in prison. Shen then blatantly asked if Kris Aquino has a Mongolian Blue Spot or quite simply, a birthmark in her buttocks, as one odd local tradition about these thing though is that the old people from the provinces deem birthmarks as "unlucky sign". 1. 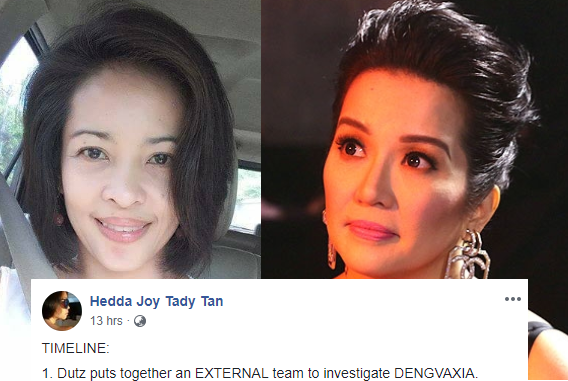 Dutz puts together an EXTERNAL team to investigate DENGVAXIA. 2. 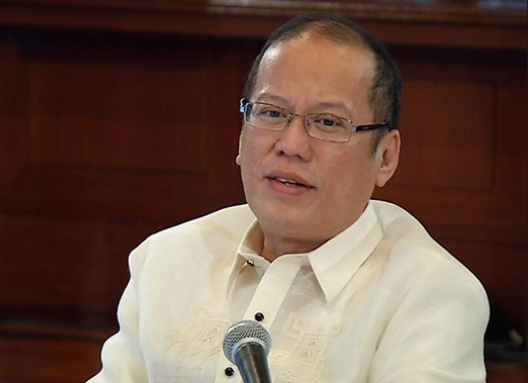 Pnoy expresses concern bout meeting same fate as De5. 2. Kris goes on teleserye style assault on social media. 3. Finds out the climate is no longer favorable for drama drama on teevee (kahit pa yan live sa FB). 4. Changiscamming sa diskarte. Big lang kambyo. At this point, I am willing to bet a limb that Kris is willing to do anything and everything to save her brother's bee-haynd from landing in jail. May balat ba si Tetay sa pwet? Esyus me por a minot, mawalang galang na sa mga yumao. Pero dad was murdered, mom got sick, now bro will go to prison? Hinay Hinay sa comments ha. Seryos. Remember, pag sobrang judging, may karma yan balik. Ako, nagtatanong lang. My mind goes where most others don't. Nya haha. It's a gift and a curse."